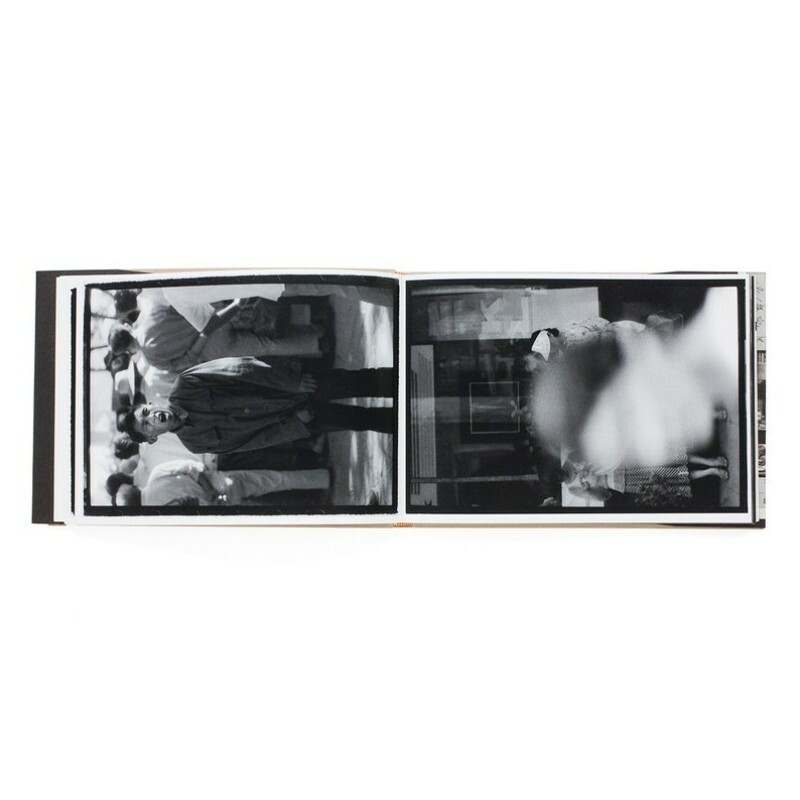 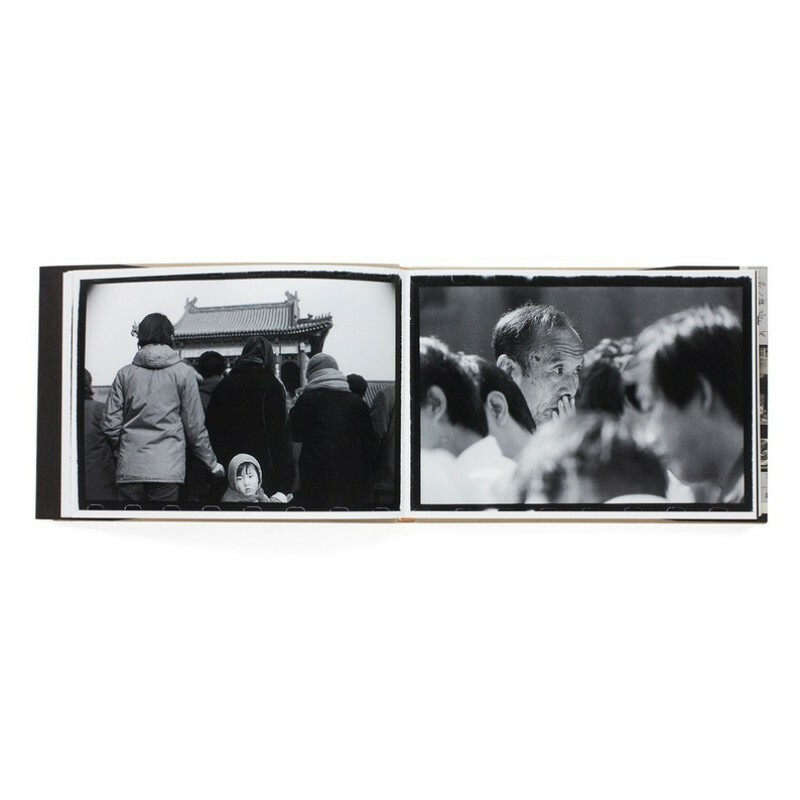 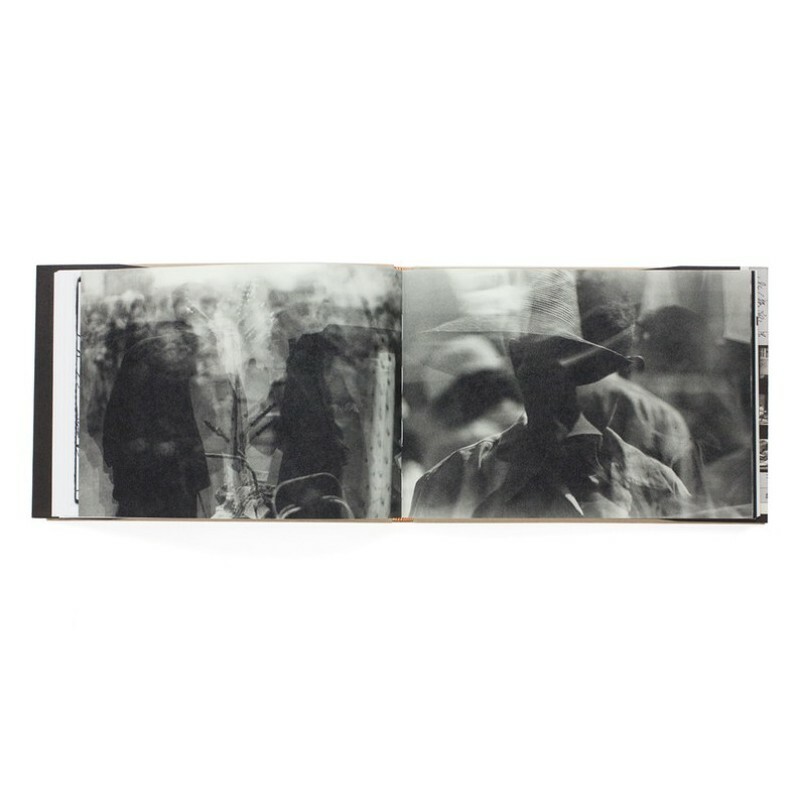 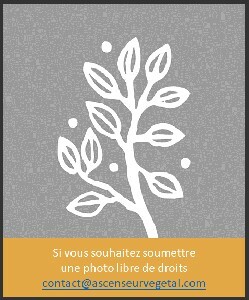 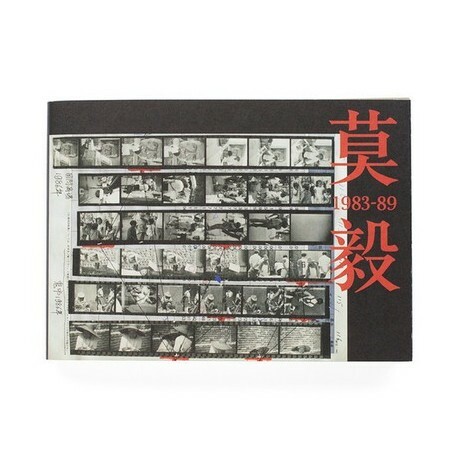 "MOYI 1983-89 is a photobook accompanying the exhibitions « Eighties Part1: Fathers and Old Landscapes » (April 7-22, 2015) and « Eighties Part2: MOYI 1987-1989 » by Chinese photographer Mo Yi at Zen Foto Gallery. 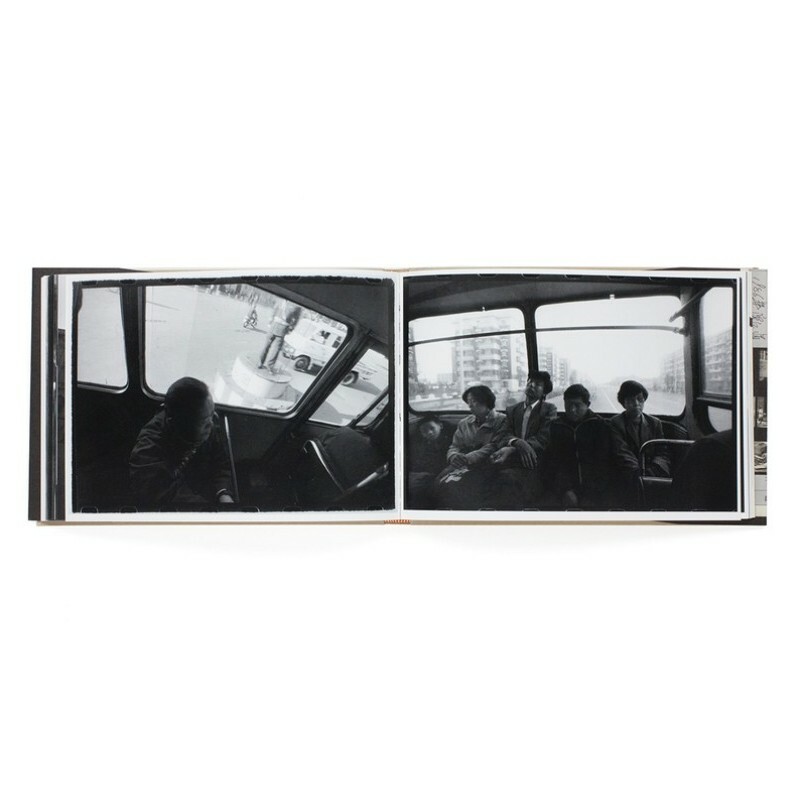 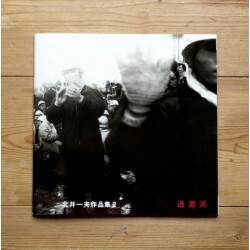 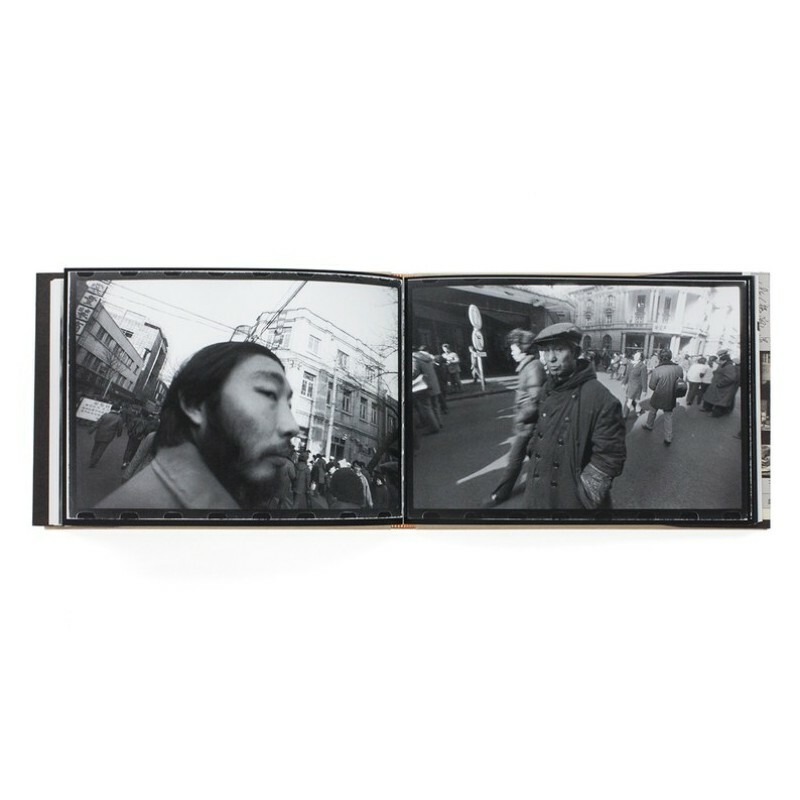 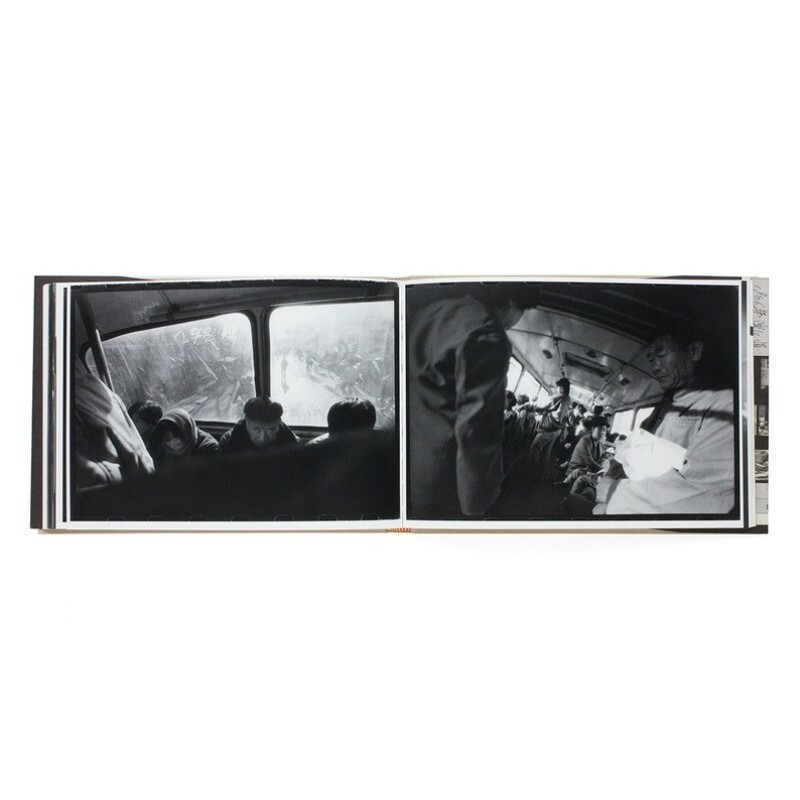 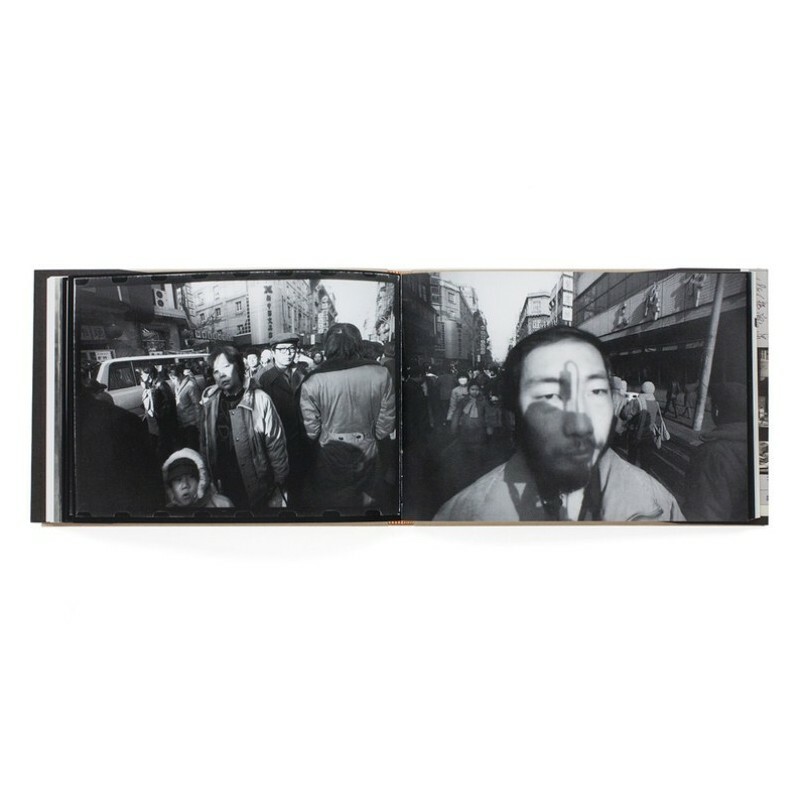 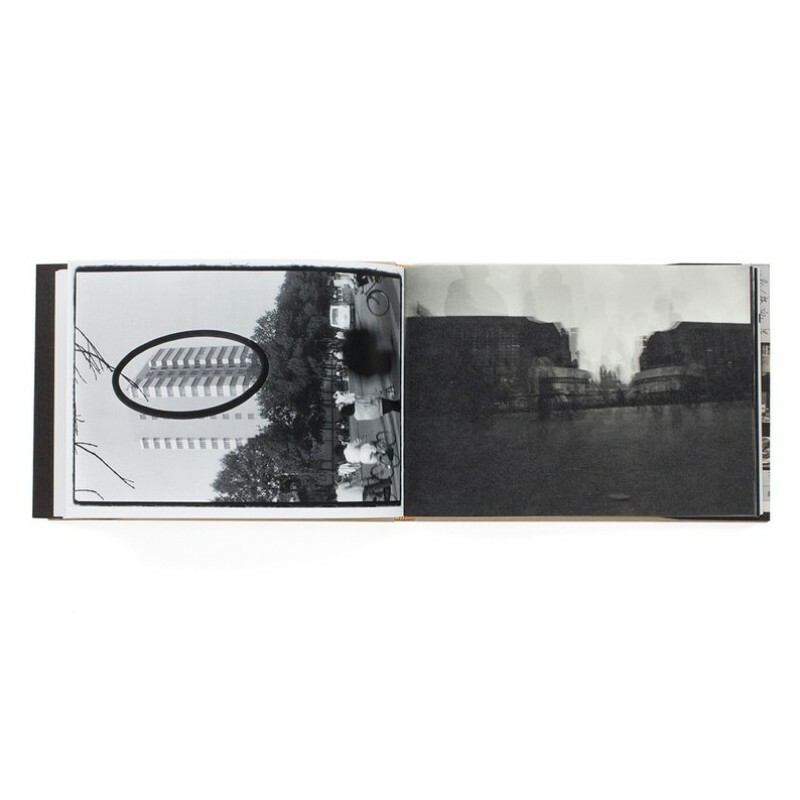 The book features photographs by Mo Yi from the 1980s, including his earliest works Old Landscapes and the Fathers series, as well as representative works of Riot/Disturbance (also known as My Illusory City), 1m, The Scenery Behind Me and Swing Bus. 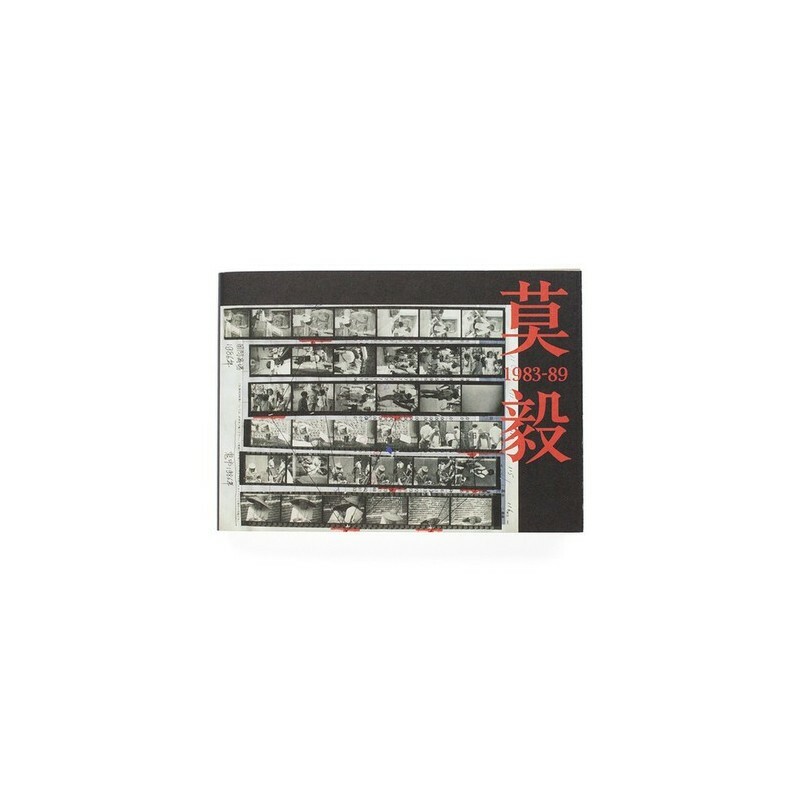 This edition includes texts by Mo Yi, photographer Kazuo Kitai, and publisher Mark Pearson in Japanese, English and Chinese language."